Two Can release sensational summertime jam "Got Habits"
Melbourne based brothers Oscar & Myles aka Two Can drop their electrifying new single "Got Habits" an electrifying electro-trap inspired treat that is sure to put a little bounce in your Friday and get you all warmed up for the weekend. On the heels of official remixes for David Gutta & Sia and Galantis & Throttle, the pair delight fans and listeners alike with an original summertime jam. 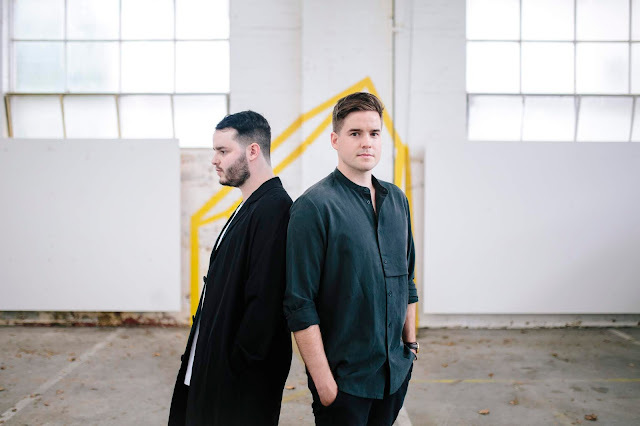 Two Can have landed in global Spotify charts, reeled in rotation on Triple J Unearthed and received spins on BBC Radio 1 and Fox FM, not to mention a best new music feature in the Sydney Morning Herald alongside Australian acts such as Vera Blue.